Bristol quartet New Carnival have just dropped ‘Solid Gold’. 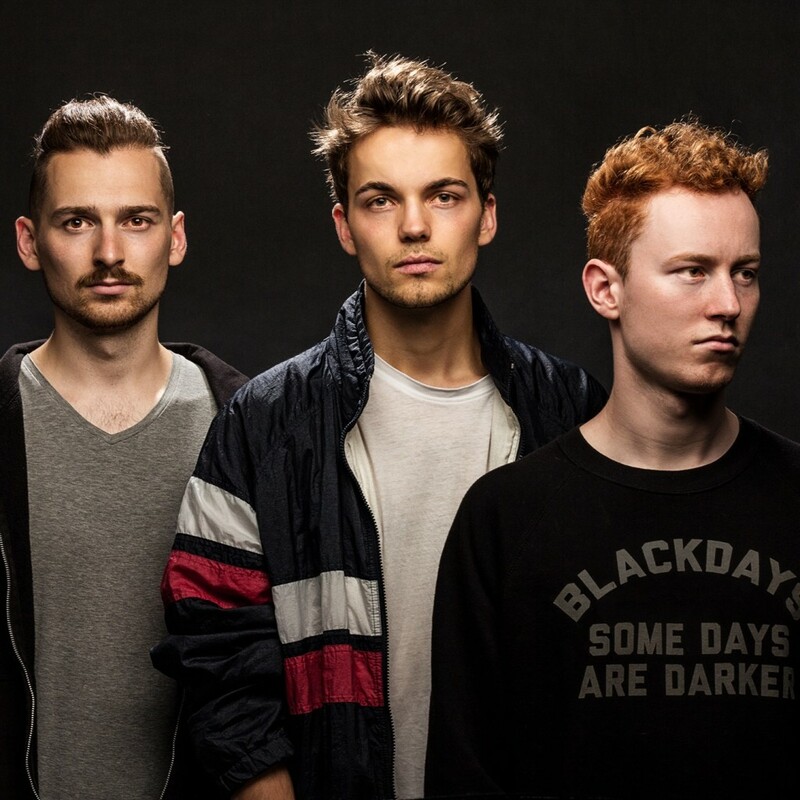 ‘Solid Gold’ a luscious indie rock ballad with a fiery underbelly. 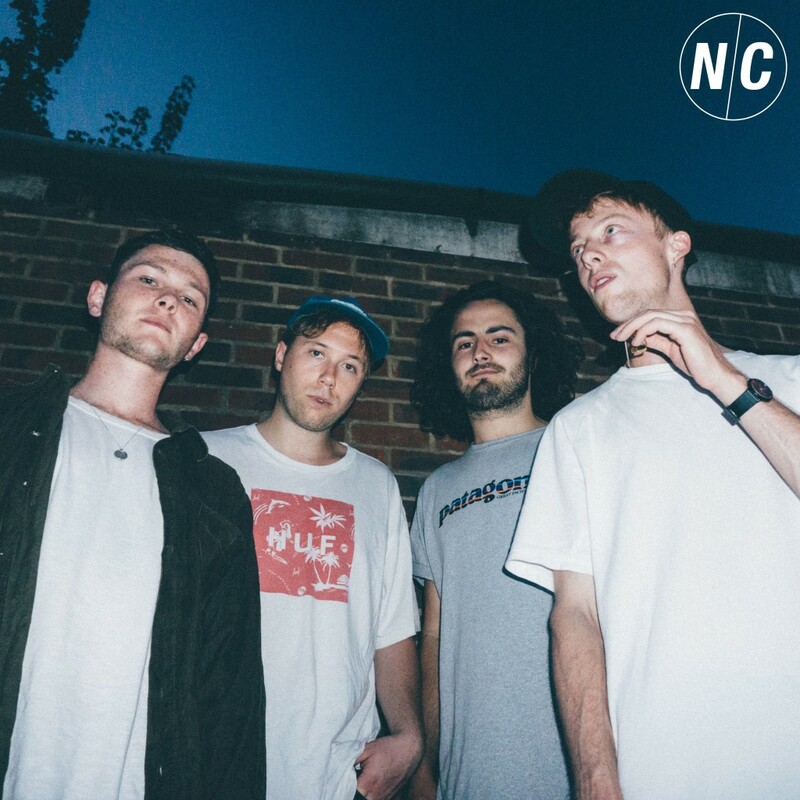 Much like the fascination of gold itself, the track draws listeners in, immediately turning them into a hypnotic state as lead singer Max Radford purrs “come a little closer, move a little nearer”. You can catch them at the Omeara in London on 21 September. Mushroom People is a German electronic trio who all used to be in rock bands. With some decent remixes under their belt (including XYLØ, NoMBe, Rainsford), Mushroom People have released their own track called ‘Wisdom Talk’, which sways more towards the contemporary pop sound than rock, although if you listen carefully you may find some powerful influences in there. 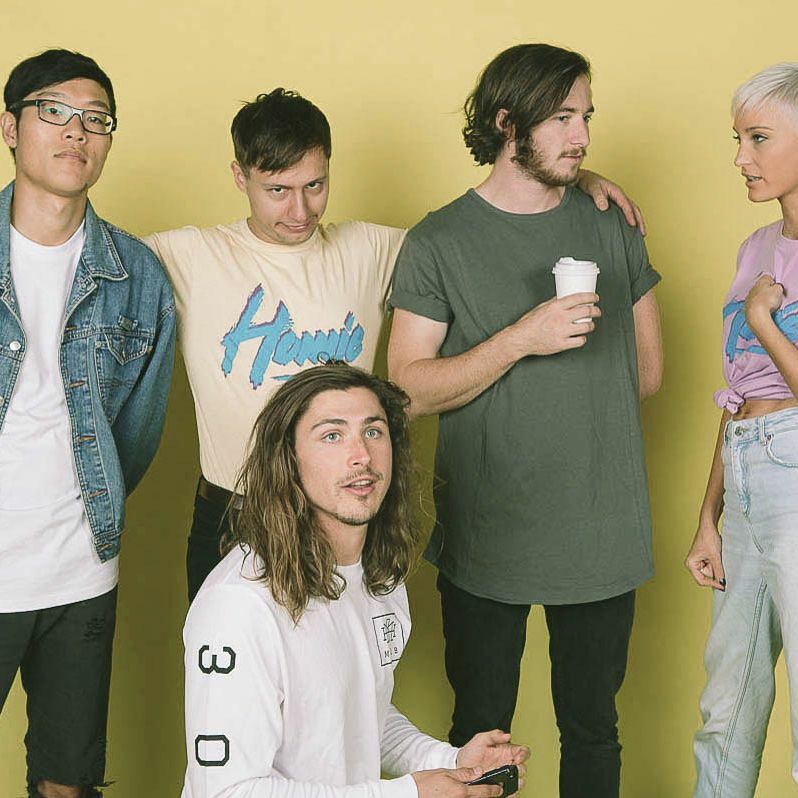 Melbourne-based five piece, Swim Season, share their most addictive track yet. A synth pop explosion, ‘Collide’ invites listeners to join singer James on a journey of escapism. 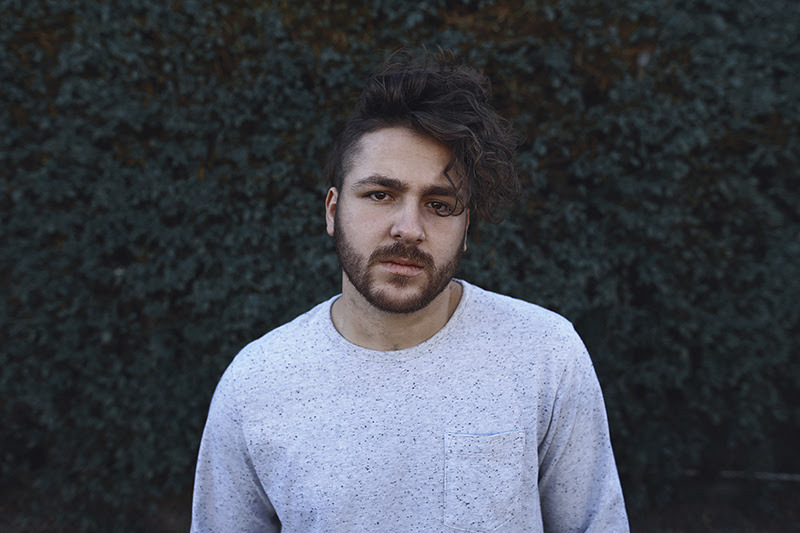 JOME is the project of Los Angeles-based songwriter, Jesse Marc. He has teamed up with New Orleanian writer/producer Christoph Andersson (G-Eazy, Olivia O’Brien, Monopol) on ‘Crystalline’. 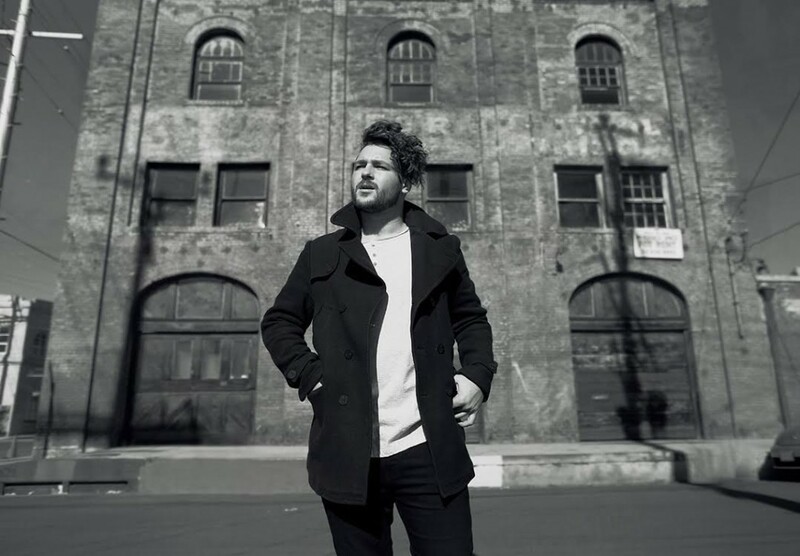 Nashville-based artist Trevor James Tillery shares ‘Lonely With You’. It’s another enriched pop track with delicate production techniques that encourage new fans to take listen. Expect his album ‘Together.Alone’ very soon. With a colourful past, and enlightening music to boot, Otis English is a force to be reckoned with. His new single, ‘Trigger’ maintains the bold and cinematic, yet honest persona, that we have come to know of Otis English’s music. 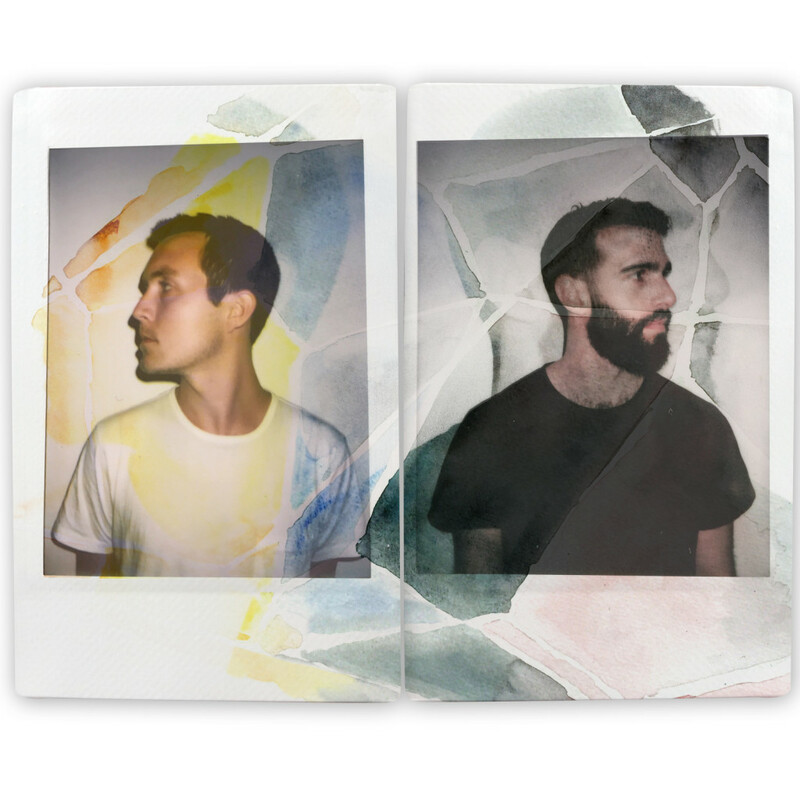 ‘Trigger’ is taken from his debut EP, which will be released collaboration with indie label Crooked Paintings. 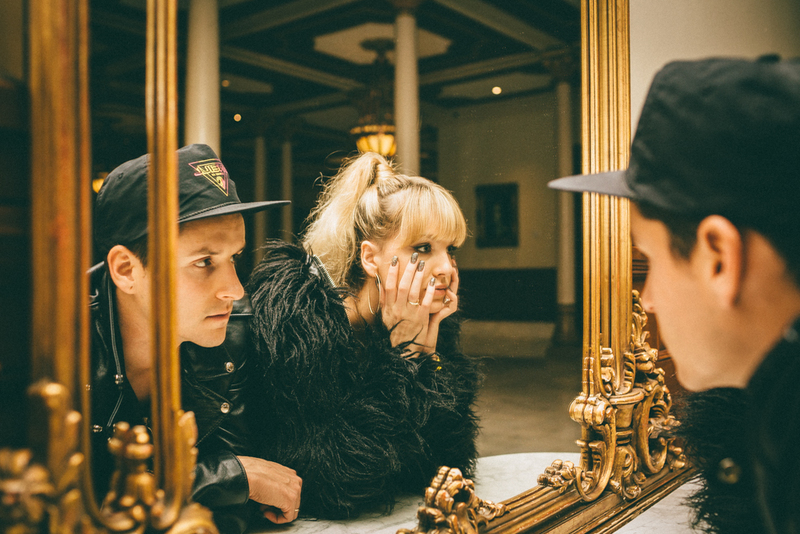 Sibling duo, XYLØ, are back with ‘Fools Paradise’. It’s another catchy electronic track from XYLØ, with radio-ready melodies and lustful vocals that instantly capture a false state of happiness. ‘Fools Paradise’ is available on iTunes via Disruptor Records/Sony Music. Meet Otis English, an extraordinary and highly relatable Los Angeles-based musician who has a bit of a rollercoaster background (which includes accidentally burning down his family home when he was younger). His debut is a well-crafted pop track called ‘Young Kids, Old Love’, that is endearing as much as it is unapologetically gritty. We are expecting good things from Otis English. His upcoming debut EP will be released shortly via Crooked Paintings. The single is available on iTunes now. XYLØ is brother/sister duo Chase and Paige Duddy. They return with sophomore track, ‘Between the Devil and the Deep Blue Sea’, with Paige on vocals and Chase on intricate production. The track is described as being “… a song about someone facing an impossible decision. Either make a deal with the devil, or risk drowning”. Ruelle is Nashville-based artist, Maggie Eckford. Eckford released her debut album ‘Up In Flames’ in January, which was a collection of diverse electronica that was specifically written and recorded for TV and film. ‘Until We Go Down’ is a dramatic track full of cinematic grander and juxtaposing vocals of innocence. 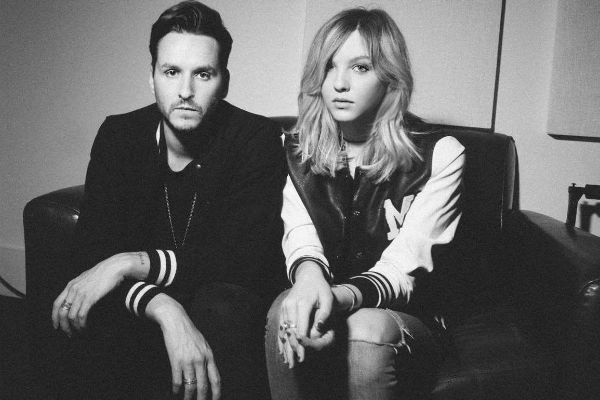 XYLØ is Los Angeles duo, Paige and Chase Duddy. 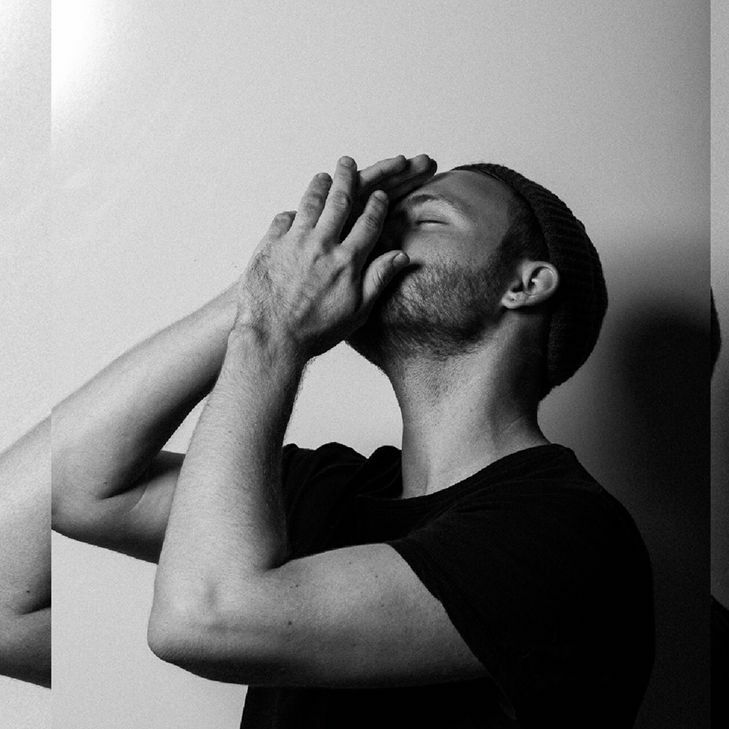 The seductive new track ‘America’ is brooding electronica at its best, and for a debut track to hit over 94,000 plays in three days is pretty good going as far as we are concerned! Click on their Soundcloud for a listen and free download.